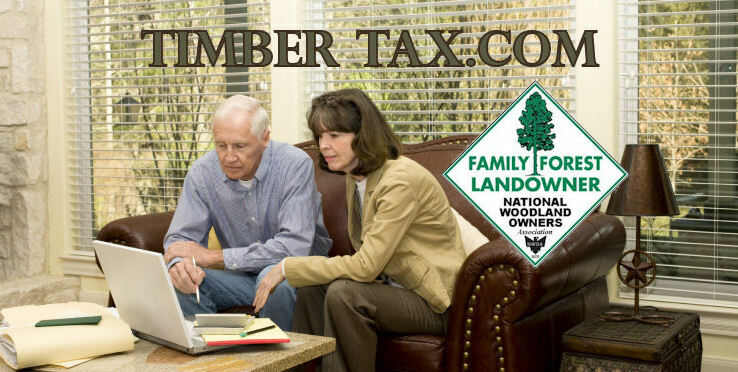 NWOA does not recommend timber tax preparers, but we do supply a list of service providers who have attended tax courses offered by State Extension Services or other recognized course sponsors. Ruth Walker, Trinity Enterprises, Inc. If there is no link shown for your state, it is because our affiliated state association has not yet developed one. These take time. This is a new service in 2007 and not all state associations are participating. Their interest depends upon the number of requests for this information that they receive from their members. Remember, such recommendations are based on good experience by members of their organizations, and do not constitute an endorsement.